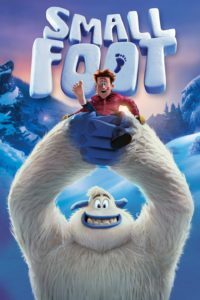 We are one week away from Christmas Eve – and our pick this week is a holiday event from Park City Film! 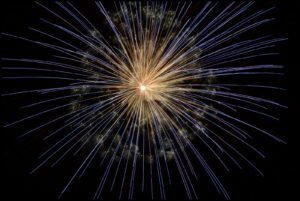 Join the fun on Tuesday night – scroll down for details! 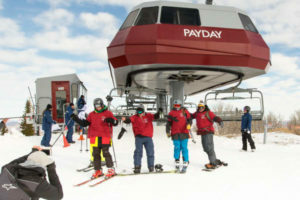 This week, when you ride public transportation in Park City and Summit County, not only do you help the environment –and enjoy a free ride!– you could be a lucky recipient of a gift card for a local business. 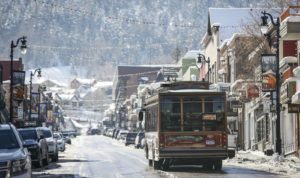 Park City and Summit County Council members will be handing out the gifts as a thank you for riding transit — and a few lift tickets to Park City Mountain and Deer Valley resorts will also be in the mix! There will be a few more Try Transit Week opportunities this winter, where again – if you ditch your car to take the bus to school, work, or to ski, you’ll have the chance to win fun prizes. You’re encouraged to share your transit experience on Instagram, Twitter, or Facebook by using the hashtag, #IRideParkCityTransit. Kimball Art Center’s painting studio is available for drop-in studio space – and they supply the easels. Simply bring your materials, and you’ll get to set up shop and work with other painters. Kimball asks that if you’re new, please check in with an education staff member at 10 AM for a quick introduction. All joiners are welcome each week to enjoy Bingo at Lucky Ones Coffee (in the Park City Library), and there are even small prizes for winners! 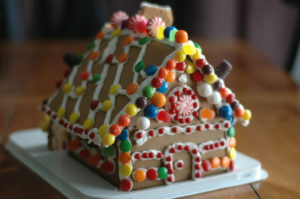 Create your own gingerbread house from the ground up! You’ll use icing, graham crackers, candy and more – but register early, because, as you might imagine, this is a pretty popular class. (Also, be sure to let KAC know if you have any food allergies ahead of time.) 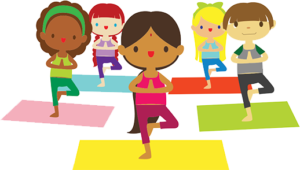 You’ll have one more chance to join this fun – and yummy – class; there’s a 4:30 session on Tuesday, as well. 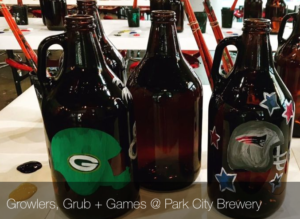 This sounds like a fun event — head over to Park City Brewery to join the Paint Mixer for a step-by-step-while-you-sip-some-suds class on how to paint your own growler! If you’d prefer to paint a wine bottle, you’ll have that option, too. There will be food from Cucina Rustico’s food truck – 21 and older only for this event. 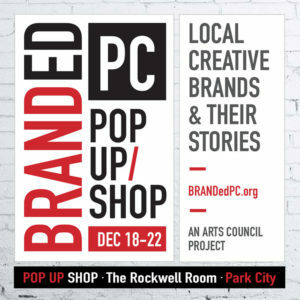 It’s time for the annual BRANDed PC event! 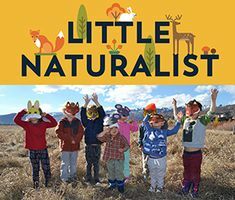 This is a celebration of Park City’s creative makers, produced by Park City Summit County Arts Council. 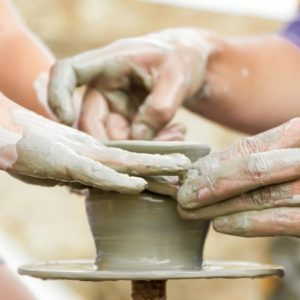 The PCSC Arts Council is a nonprofit with the mission to promote, support, and strengthen arts and culture in our community. 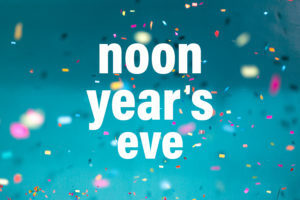 There will be shopping each day from 10 a.m. – 8 p.m., along with workshops, panels, happy hours, and live entertainment. For more information visit brandedpc.org. Anyone who has been impacted and affected by the mental illness of a family member, friend, or a loved one is welcome to join this group, which will meet in room 101 of the Park City Library. The meeting is free and the conversations are kept confidential and judgment free. More info HERE. 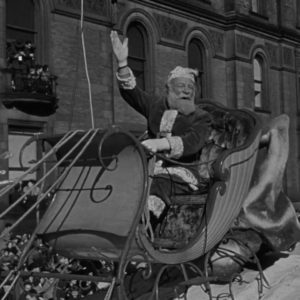 This isn’t just a free screening of the 1947 Christmas classic – it’s a full Christmas event! 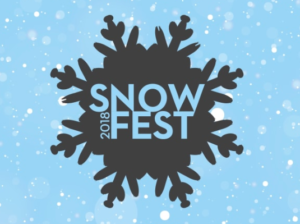 Join before the 7 p.m. show time to enjoy a hot cocoa bar and treats; a visit from Santa, Mrs. Claus, and their elves; plus a performance from PC Improv! Move on Main Street! 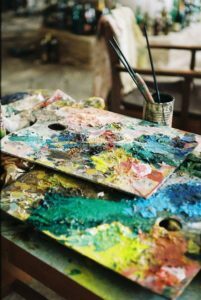 Right at the bottom of Town Lift, these classes are located conveniently in The Paint Mixer art space. 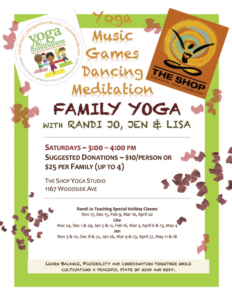 “The Art of Movement” classes, with Fit 4 LIfe’s Jess McCurdy, are $20/drop-in or $180 for a locals’ 10-class punch card. 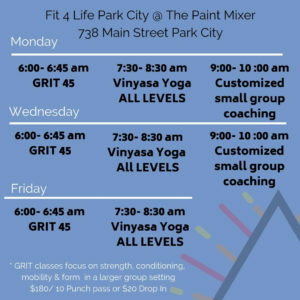 A one hour class of Vinyasa yoga at The Paint Mixer, appropriate for all levels. 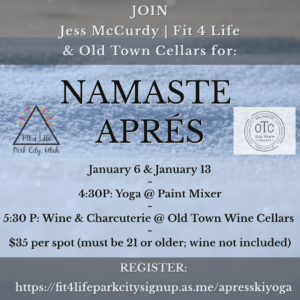 A 60-minute class curated for its participants at The Paint Mixer. 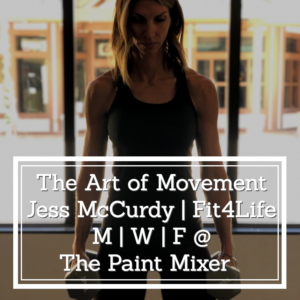 All classes are taught by Jess McCurdy, founder of Fit 4 Life. Jess’ mission is to empower people by providing a program to become stronger, healthier and develop a love for exercise as part of the Fit 4 Life community. 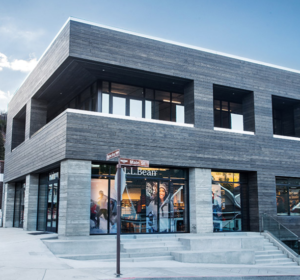 A lovely service provided by our fabulous Park City Library: you are free to schedule an appointment with a librarian for help with your personal device. 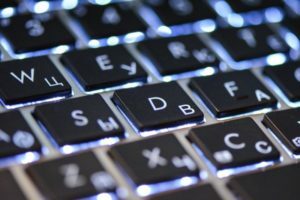 Bring in your laptop, tablet, or phone and they will help you navigate tech frustrations during a thirty-minute session. 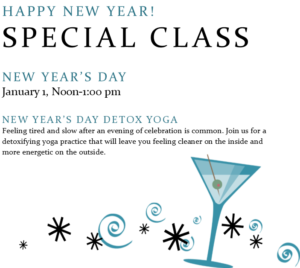 Call 435-615-5600 to schedule. The high-stepping spirited musical selections will have you clapping along. Combining Irish Carols, Christmas standards, and thrilling Irish dancing, this memorable Christmas experience is for the whole family! 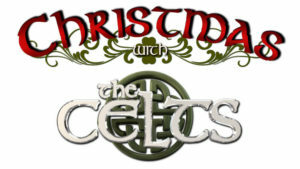 Christmas with the Celts features classic songs such as Little Drummer Boy, Count Your Blessings, Write Christmas, I’ll be Home For Christmas, Santa Claus is Coming To Town, and John Lennon’s Happy Christmas. 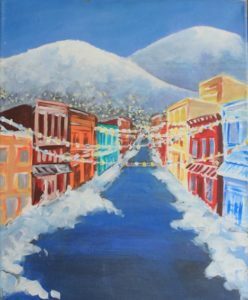 Enjoy some holiday cheer(s) with moms + midday mimosas at The Paint Mixer! This is a fun chance to gather with friends, enjoy a beverage (or a few), and paint a themed project in a judgment-free zone. Register here for this event. 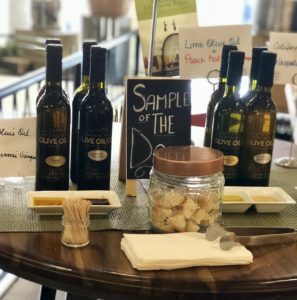 Join The Next Course at Mountain Town Olive Oil, for Park City’s best new food and wine pairing class! This week, Vegetarian Holiday Meal, with Chef Deanna Fitchat, owner of Deelicious Park City. A free weekly program to inspire the youngest members of our community to express their creativity. After reading a book, kids enjoy an art project themed around the story (adult supervision is required). 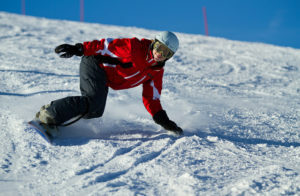 Layering is an art, and one we here in this mountain resort town depend upon all winter long. 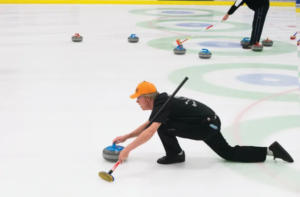 This free clinic is a chance to learn from the L.L.Bean experts as they break down how to create the right system for you. 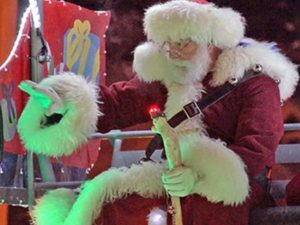 We are fewer than two weeks away from Christmas, and this weekend is the big one, when the big guy himself makes his way into town in the most quintessential Park-City way possible. 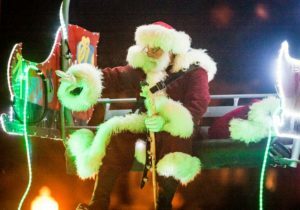 If you’ve never been to see Santa come down Town Lift, you are in for a treat! 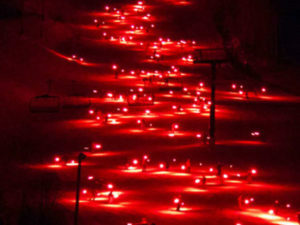 If you have, you know to show up early and enjoy the free hot chocolate and cookies (provided by Vail’s Park City Mountain), and to get into position so you don’t miss it when that lighted chair first appears over the top of the hill! Drop-ins are welcome for this Friday afternoon class. 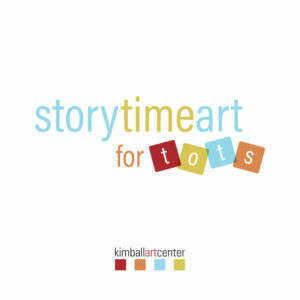 Appropriate for kiddos ages 6 – 10, participants get to explore art using a variety of fun materials. An international sliding event with the best para-athletes and the best up-and-coming youth athletes from all around the world! 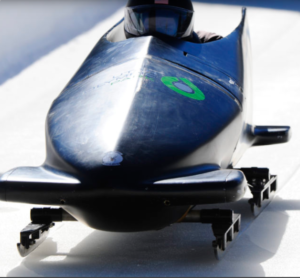 Sliding events at the Utah Olympic Park in Park City are free and open to the public. D.J. 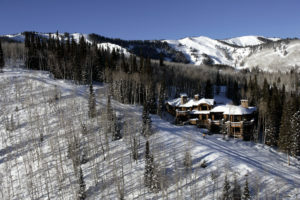 Velvet will be spinning at the Umbrella Bar at Canyons Village to set the mood for aprés fun! 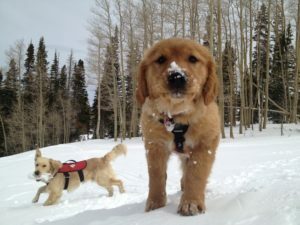 What could be better than an apés with avalanche puppies?! They are out for a meet-and-greet each and every Friday at the Ski Beach. Be sure to bring your Epic Pass — the resort photographers will be on-hand to take pictures. “Melissa McCarthy stars as Lee Israel, the best-selling celebrity biographer (and cat lover) who made her living in the 1970’s and 80’s profiling the likes of Katharine Hepburn, Tallulah Bankhead, and Estée Lauder. When Lee found herself unable to get published because she had fallen out of step with the marketplace, she turned her art form to deception and became an accomplished forger. This is a humorous and moving story of her life of crime.” Friday and Saturday: 8 p.m., Sunday: 6 p.m.
A holiday event chock-full of fun, with activities like ornament decorating, gingerbread-house or wreath building, and Mrs. Claus storytelling. There is, of course, a Christmas Market, with dozens of local vendors displaying their wares. Plus, Ryan Shupe and the Rubber Band will put on a concert on Thursday at 7:30 p.m. For more information, click here! 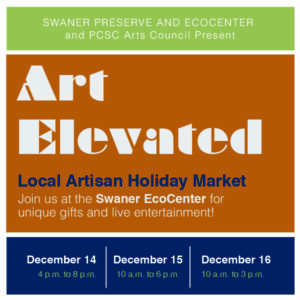 This weekend, zip over to Swaner Preserve and EcoCenter for another event loaded with unique gifts and holiday festivities. 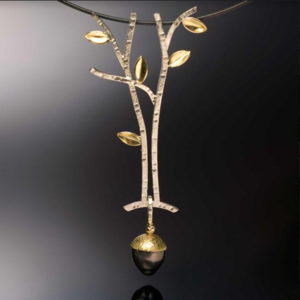 Art Elevated is a collaboration between Swaner, Park City Summit County Arts Council, and Park City Professional Artists Association. 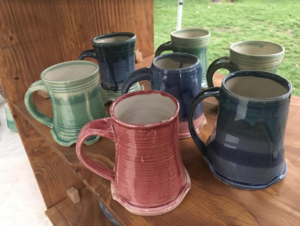 The annual market runs Friday through Sunday, with absolutely gorgeous, one-of-a-kind items –all created by 20 local artists and artisans– for the buying! 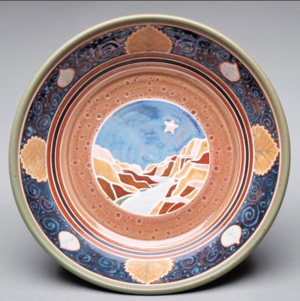 Choose from paintings, photos, books, jewelry, ceramics, fabric, textiles, and sculpture. 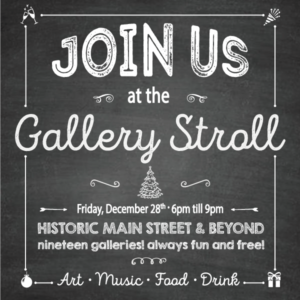 In addition to shopping, there will be live music, entertainment, and featured demonstrations. For example, on Saturday, from 11 – 2, you can enjoy “Fine Cholocates and Fanciful Confections” from Tandem Chocolates, which will be followed by a “Festive Fiddle” performance. Sing along with local talent at this annual holiday variety showcase. 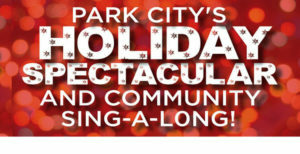 Called Park City’s best holiday family tradition, the Holiday Spectacular features a wide spectrum of performance and is perfect for all ages! 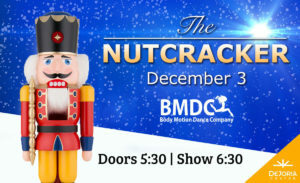 Friday and Saturday night shows are at 7:30 p.m.; Sunday’s show begins at 6 p.m. Celebrate Christmas with Grammy Award-winning Country Music Hall of Famers at DeJoria. 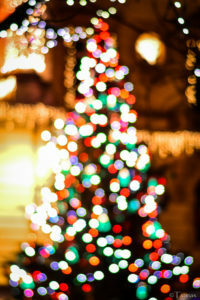 The songs are a mixture of traditional and contemporary songs—including religious, romantic and fun holiday tunes. 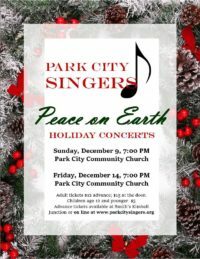 This is the final Christmas concert from Park City Singers. This year, there are more opportunities for the audience to sing along with the choir, which is an all-volunteer community group. 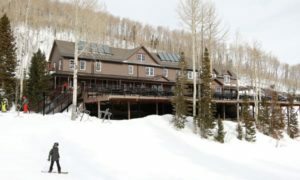 L.L.Bean Park City is leading a snowshoe at Round Valley, at an easy to moderate activity level. Participants for this free event are encouraged to dress for the weather, and to bring snowshoes! This is the perfect time for 2-3-year-olds to wiggle! Slightly more advanced bouncing, singing, dancing and giggling with a couple of picture books thrown into the mix. Check the library website for many more children’s programs and events. Enjoy a delicious breakfast with the big guy to fuel up for the Christmas Market shopping and activities. 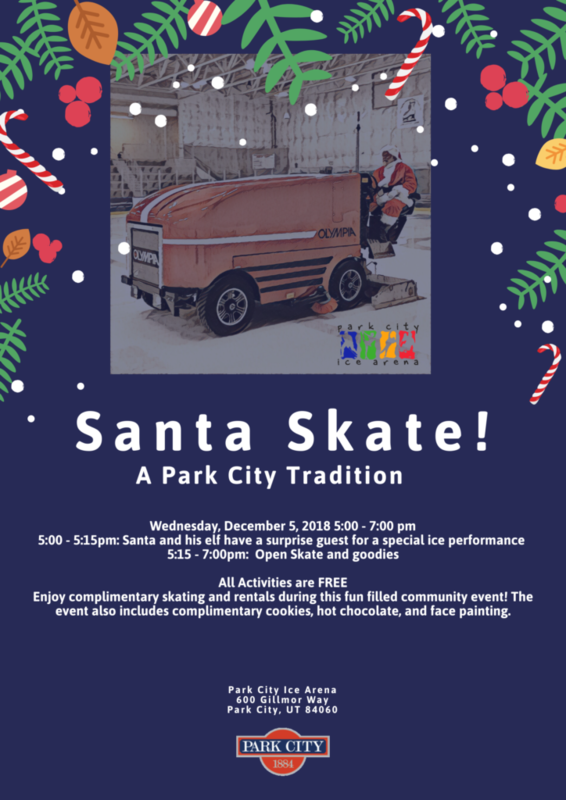 This fun family event at the Park City Ice Arena will be full of ice skating and holiday music. Skaters include members of the Figure Skating Club of Park City, Park City Icing Synchronized Skating Teams, and Park City Ice Arena Professionals. A horse-drawn sleigh ride with a stop at the North Pole to spend some time with Santa! 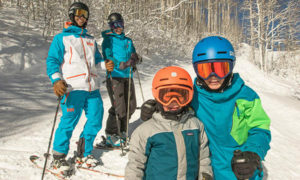 There are a couple of options for the experience (run by Rocky Mountain Outfitters), one at the Homestead Resort and the other at Soldier Hollow. Sleigh rides run from 3:15 p.m. to 8:30 p.m. Daytime sleigh rides are also available, and you’re invited to call to inquire: 435-654-1655. Bring your family and a bunch of friends anytime through December 22nd. This horse-drawn sleigh ride takes you right to see Santa himself! All Santa sleighs are group rides, and in the event of inclement weather or due to any lack of snow, sleighs will be swapped for horse-drawn wagons. Sleighs can seat up to 12-14 people, and run from 2:30 p.m. until 8 p.m. Journey to the North Pole while flying on Santa’s indoor sleigh ride in this immersive holiday experience designed for the whole family to enjoy together! Discover the magic of Christmas through our new holiday window scavenger hunt. Throw snowballs, build snowmen, and make it snow before entering Santa’s Workshop. Elfer-cize, design snowflakes, and spread holiday cheer by singing loud for all to hear! Wrap and deliver presents. Bake pretend cookies and decorate REAL cookies! Then, eat your cookie design as Mrs. Claus and the elves share our new, favorite Christmas story with you! Finally, meet Santa! Tell him what want for Christmas and take as many pictures as you’d like! Then, climb aboard “The Elf Express,” our elf-sized-indoor-train and journey back home. The entire experience takes about an hour, and the entire experience is actually INSIDE (which means warm coats aren’t necessary). Experience the art of chocolate first-hand at this one-of-a-kind event at The Paint Mixer! A partnership with Tandem Chocolate will bring your inner chocolate lover and artist together to create, what else, edible chocolate art! You will, of course, be able to take your masterpiece home to nibble on. This is a family-friend event; all ages are welcome! Sign up HERE. Park City Institute presents an evening with this father and son who are working together to change the way America thinks about addiction. 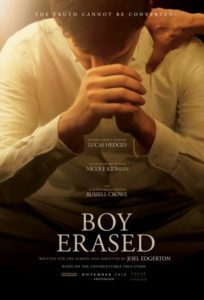 Their bestselling memoirs are the basis for the 2018 film, Beautiful Boy, starring Steve Carrell, and Timothée Chalamet. David is an award-winning journalist who, along with Nic, chronicles the heartbreaking and inspiring experience of survival, relapse, and recovery—and how their family has coped with addiction over many years. 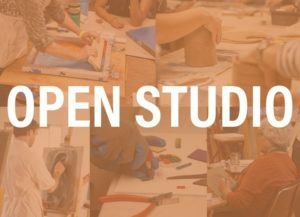 Whether you want extra painting practice, some alone creative time – or just the chance to make a painting with no guided instruction, Open Studio is a great Sunday afternoon option. Pick any one of the paintings and follow the written instructions – or just do your own thing. Materials are provided, guidance is not. Register for the session here. Could there be a cozier way to aprés? Gather at the fire pits in the base village of Park City Mountain. 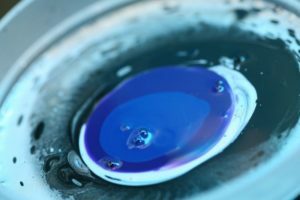 Best of all – they’re complimentary! 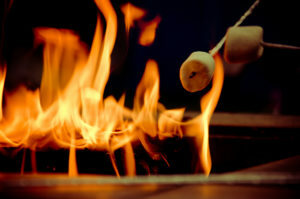 You can also track down some free, yummy s’mores on Saturdays at the Umbrella Bar in the Canyons Village. Another free community event from L.L.Bean this weekend. 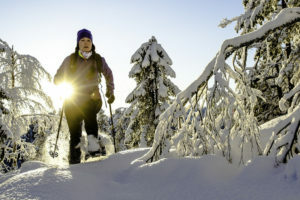 This one is a clinic at their Heber Avenue store and will show the best local areas to enjoy cross-country skiing, snowshoeing, sledding, and winter hiking. Katie Mullaly, the author of the “Land Of…” book series for children, will be signing copies of her brand new book “Land of NOW” at Dolly’s. “Who better to address Fear in the White House, than someone who’s already been there —numerous times. From Watergate—through eight more Presidential Administrations and 19 books, he’s become the standard bearer for uncovering the realities of backroom deals in the halls of power. His painstakingly methodical and thoughtful investigative reporting earned him two Pulitzer Prizes, and have given Americans detailed insights into the Supreme Court, the CIA, the 9/11 terrorist attacks, and the wars in Iraq and Afghanistan. His analysis of important issues of the day will provide a nuanced perspective on the events of our ceaseless news cycle—whatever it may bring.” Get tickets HERE. This winter, when you grab your copy of Western Home Journal, available now at Whole Foods Park City, St. Regis, Stein Eriksen Lodge, and Park City Bagel, among other places, flip it right open to page 78, where you’ll find a four-page feature on The Colony at White Pine Canyon. Of course, you can also read it on Western Home Journal’s website. 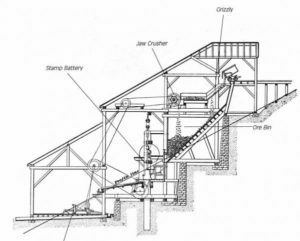 The piece is an overview of The Colony’s unparalleled access, its open land, and its legacy. 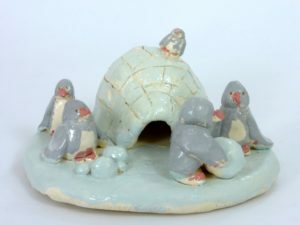 To set up your own unique, private tour of our snow-covered Meadow Lakes homesites and enjoy lunch in The Colony’s private, seasonal Yurt, connect with Bronson Calder in The Colony Sales Office. 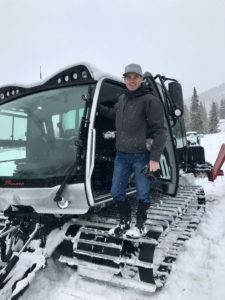 Choose your method of transportation: snowmobile or our brand-new snowcat, and enjoy the access, open space, and legacy of The Colony the way only a very few can.